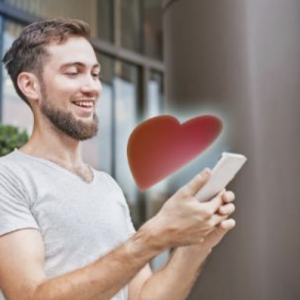 Internet dating has been an established part of the dating scene for many years now and the increasing use of AI in this sector has seen match-making become more accurate and customised. The evolution of this technology has given birth to apps such as Tinder and grabbed the attention of millennials in particular. As augmented reality (AR) technology improves – driven by the likes of Pokémon Go – one innovative start-up is seeking to grab a stake of the lucrative “relationship” market with its own unique approach. 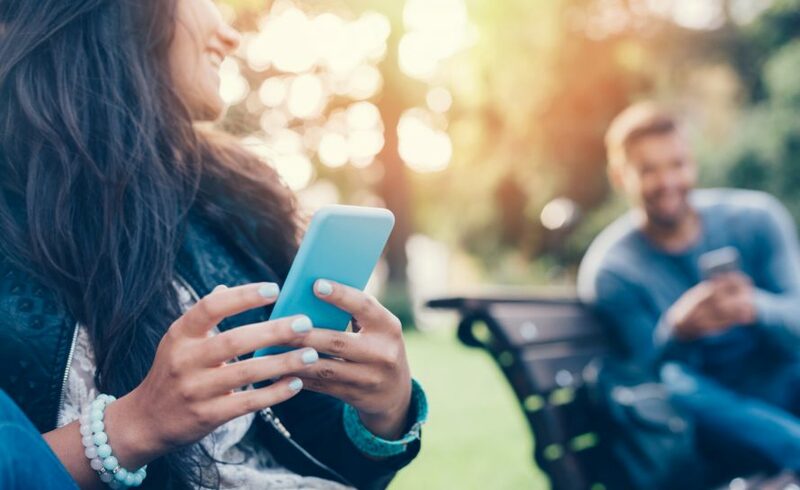 FlirtAR is a new app that is looking to introduce AR into the dating environment and we took some time to speak with co-founder and COO of the company, Anderson Gobbi to find out a little more about the technology. Can you tell us a little about FlirtAR? “FlirtAR is about connecting people in the real world, making dating simple and in real-time. We combined two innovative technologies to provide the real experience we want to drive: augmented reality (AR) and real-time geolocation. We see a lot of the same out there, and we wanted to create a distinguished and disruptive experience to empower the users with empathy and innovation. What was your motivation for creating the app? What part of the technology is unique to you? What makes you believe there is a market for this app? Do you believe the world is ready for dating with AR? How long has the app been live? What has the reaction to FlirtAR been? Do you see the technology being able to satisfy other markets outside of dating? I came away from the interview fully aware of the potential of FlirtAR but strangely more enthused about the opportunities the technology offered in other sectors. 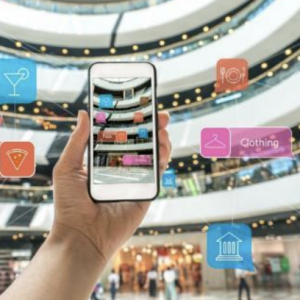 Going beyond dating, the application of AR around business and social events – in fact, anything that could help you locate other like-minded persons – is a well we have barely dipped into. Conversely, for all its obvious benefits, there was something that made me uneasy about other users of an app being able to find me in a crowd. But then I guess that’s the point of FlirtAR in the end. It makes it easier than ever for us to be found or to find that potential life partner we all seem to be looking for. Flirtar, Inc. is an early stage start-up founded in Silicon Valley and based in Los Angeles, CA. The company was founded by Anderson Gobbi, Glauter Jannuzzi and Renan Godinho, and today counts a team of 10 talent people and 4 advisors. If you would like to learn more about the technology then visit the FlirtAR website here.